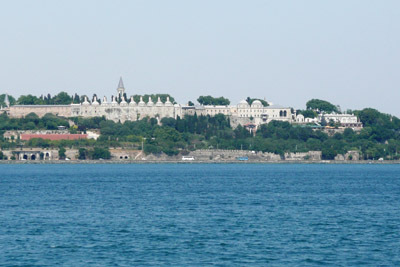 The Topkapi Palace is located in Istanbul, Turkey. The construction of the palace began in 1459 by Sultan Mehmed II and at its peak, it housed more than 4,000 people. From 1465 to 1853, it was the official residence of the Ottoman Sultans. In 1924, it was converted into a museum and was under the direct supervision of the Ministry of Culture and Tourism. In 1985, the palace became a part of the UNESCO World Heritage Site. This palace has four different courtyards along with several other small buildings. Over the years, it has seen many changes, expansions, and destruction due to natural calamities like earthquakes and fires. By the 17th century, the palace was being ignored by the sultanates because they were spending more time in the newer palaces. The Topkapi Palace was only serving as a mosque, a library, an imperial treasury and other minor functions throughout that time period and beyond. 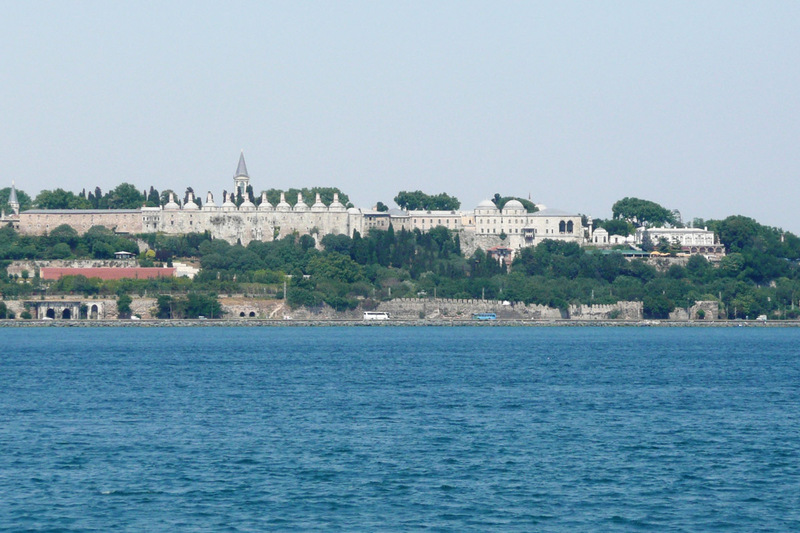 In 1924, the Turkish government decreed that the Topkapi Palace be turned into a museum. Today, the palace is a major tourist attraction which houses several collections, including Islamic manuscripts, weapons, robes, murals and even miniatures. It is operated by the Ministry of Culture and Tourism and only a small section of the palace is open to the public.